Atle Pettersen is the charismatic front man of Norway’s upcoming prog metal band ABOVE SYMMETRY (originally known as ASPERA). 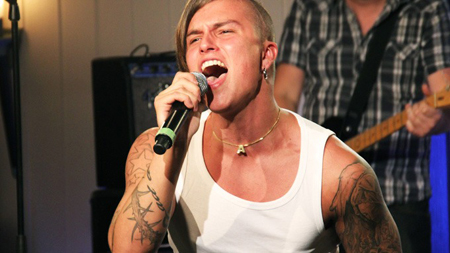 An extremely talented singer and songwriter, in September 2010 Atle was selected to be one of the 12 finalists in Norway’s TV show “X Factor” and made a stunning second place in this tough competition. This kicked-started his solo career and since then Atle has started to work with well known producers, songwriters and musicians to develop further within the music industry. 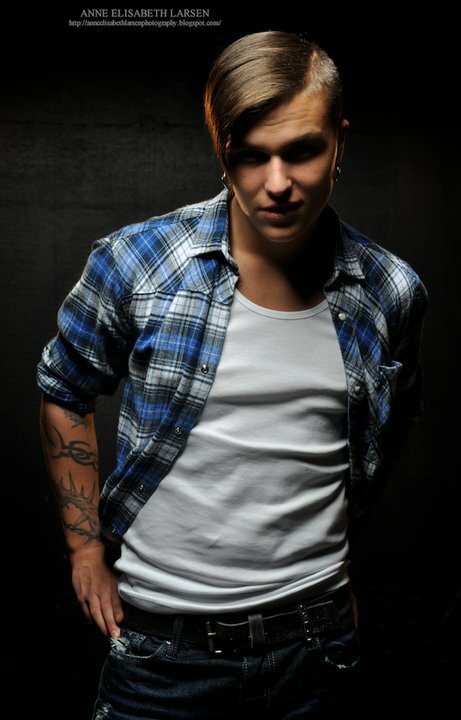 At only 22 years old (born in 1989) he has already performed about 100 live gigs since he appeared on “X-Factor”. He is now regularly co-hosting programmes on Norwegian TV and playing at events across the country, and will soon be seen on another regular well-established TV show. The video for his hit single "Shine" was filmed in Miami in May 2011, and features ABOVE SYMMETRY guitarist Robin Ognedal and the renowned Casey Grillo, who hits drums professionally for US metal legends Kamelot.